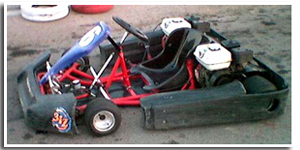 Our Thunder Wonders are world’s renowned BIZ twin engine endurance karts , powered by the industry leader Honda GX 160 engines. 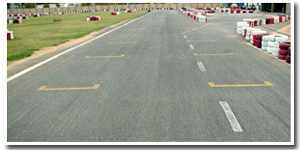 These race machines are capable of speeds up to 120 Km/h. Trained and equipped mechanics will man the service bay, looking after these machines during Arrive N’ Drive sessions.